Pretty Little Liars will return in April with its final 10 episodes, but the executive producers are already teasing a potential return for the characters. Pretty Little Liars will wrap with seven seasons under its belt. Are you sad to see it end? Would you want to visit the characters in the future? Tell us what you think. 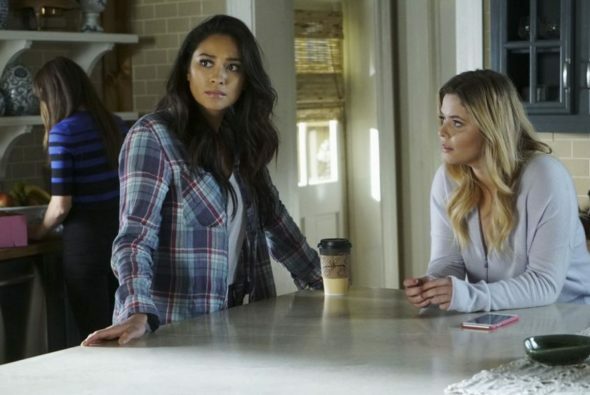 Pretty Little Liars: Cancelled or Renewed for Season Eight?